Are you looking for a mobile dog groomer or a cat grooming service in Murrieta that will come to you? It’s A Dog’s Life Mobile Pet Spaw provides a pleasant and stress-free experience for your pet, and convenience and time-saving for you. Our pet spaw is a full service dog and cat grooming salon with all the creature comforts. Kristi is a lifelong animal lover, and truly enjoys the one-on-one time grooming provides. She takes the time and pays attention in order to truly understand each and every pet. 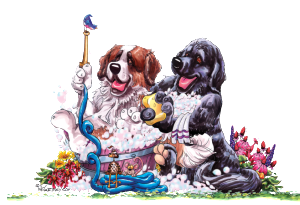 At It’s A Dog’s Life Mobile Pet Spaw we love and care for animals, their physical health and emotional well-being are always our top priority. 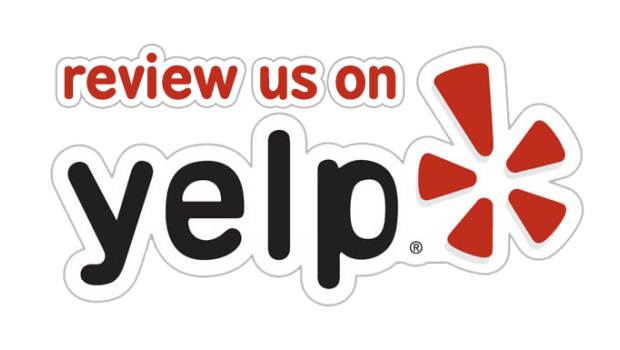 Our goal is to earn your confidence and continued patronage through excellent service. Relax. We can come to you so that you won’t have to plan your day around drop off and pick up times. You won’t even loose time from being on the road. More importantly, the dog or cat you love won’t spend time confined in a crate all day. Instead they’ll have personal attention start to finish. All that means, far less stress so that you’re pet may actually look forward to grooming time. Our new state of the art “Spaw” is both heated and air conditioned, with hot water and a comfortable bathing station using all natural products from Nature’s Specialty. Your pet will get the absolute best in care. In addition to being certified as an IPG (International Professional Groomer) Kristi is also pet CPR and first-aid certified. 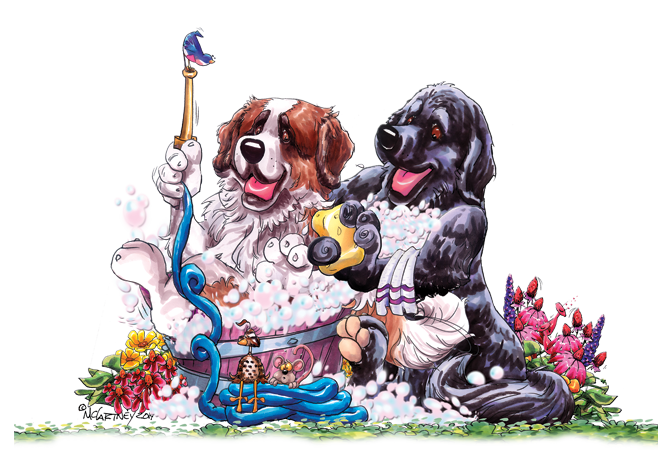 Our standard Murrieta spaw package includes: minor dematting, sanitary shave, nail trimming, eye area cleaning, ear cleaning and plucking, tooth brushing, and hydro massage with natural shampoo and conditioner followed by a fluff dry with light brush out. We have packages from a basic Bath & Brush to a complete makeover. If you need help deciding on what package is best suited for your pet, we will be happy to suggest one that will work for your pet. As part of our pet spaw packages we offer breed standard styling. Please call for more detailed information on your specific breed. Our goal is to make each dog look and feel their best. All aspects of a dog’s health are important to us. Grooming can be stressful for older dogs and those with health issues. Please note we will stop and consult with you if there ever seems to be a problem or if we feel your pet is under too much stress. We know the ways in which cats communicate differently, and how to best meet their needs. Cats are often stressed out even by gentle grooming and new enclosed areas. If your kitty is one of those, we’ll stop so that they don’t totally stress out, and then work with you. Our Murrieta feline-specialized services include basic brushing, minor fur dematting, ear cleaning, and claw trimming. We’re also proficient in lion cuts and shave downs. Kristi’s training and experience means she’s especially sensitive to health issues. If there’s an obvious problem she’ll let you know. Along those lines, heavy fur matting is often a health issue. Those mats trap moisture, which can lead to the growth of mold, fungus, or even bacteria. These in turn can lead to skin irritations and even serious conditions. So it’s important to prevent mats with regular brushing at home. If things get away from you, we offer major dematting as an additional service (as long as your pet shows no signs of discomfort). We also offer deshedding treatments, Furminator brush outs, and of course flea and tick baths. Kristi is also happy to provide extra touches, such as nail polishing and creative coloring for an extra-special appearance to show off in Murrieta.